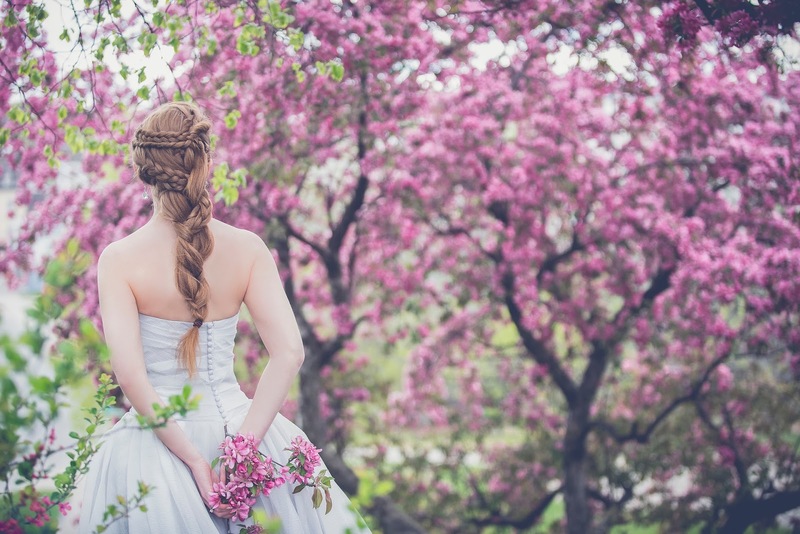 MY WEDDING DREAMS - WILL I EVER GET MARRIED? Marriage was never a dream of mine when I was a little girl, but I must admit as I've grown older it is slowly becoming a dream of mine. I love watching wedding videos as they pop up on my Facebook homepage, and secretly love looking at dresses online and in magazines. If I ever got married, which I don't think it will ever happen because my partner doesn't want to get married, I would have to choose between two of my dream weddings. I can only imagine that a wedding is probably one of the most special and important (and expensive) day of someone's life, so getting it right is important. 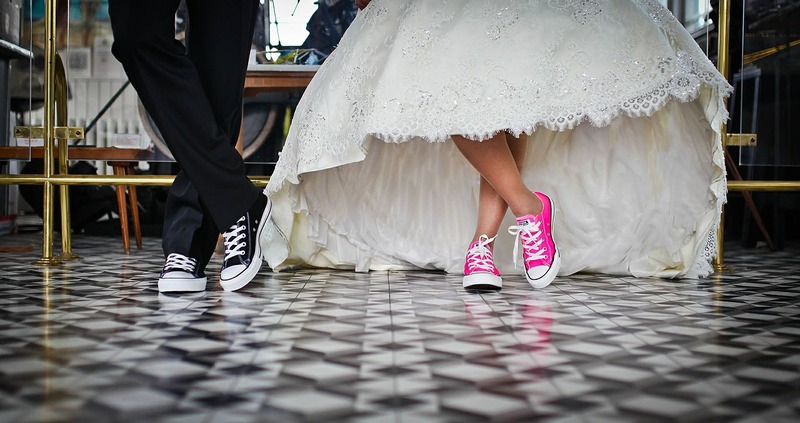 So, what are two of my dream weddings? The first one would be in a stunning venue somewhere in the UK. There are so many beautiful wedding venues in York to choose from. If I were ever going to get married and not abroad, I would most definitely marry in a different area to ours. I'm not entirely sure why, but getting married in the area, I currently live in doesn't interest me at all. I like things to be different and somewhere to remember. I would probably go for a mix of a cold and hot buffet. I'm not the kind of person who enjoys formal sit down meals, but give me a buffet any day. I would prefer the special day to be relaxed and not too formal. My second dream type wedding would be abroad. I'm not so sure where, but probably somewhere like Thailand as I absolutely loved visiting there a few years back. It's so beautiful, and the beaches are just stunning. Of course, only a few members of our family and possibly close friends would be able to attend, and that would sadden me that certain people wouldn't be able to come, so I would probably do something little back at home too so we could all celebrate together. But getting married abroad would be absolutely amazing, for anyone I'm sure. So the question will always be in my mind, will I ever get married? Up to now, it's a big fat no. But you never know, my mind has changed as I've grown older, my partners one might possibly change (probably not). But we can never say never, can we? Are you married? Where did you get married?